FX4 Off-Road Package, Tailgate Step with Tailgate Lift Assist! 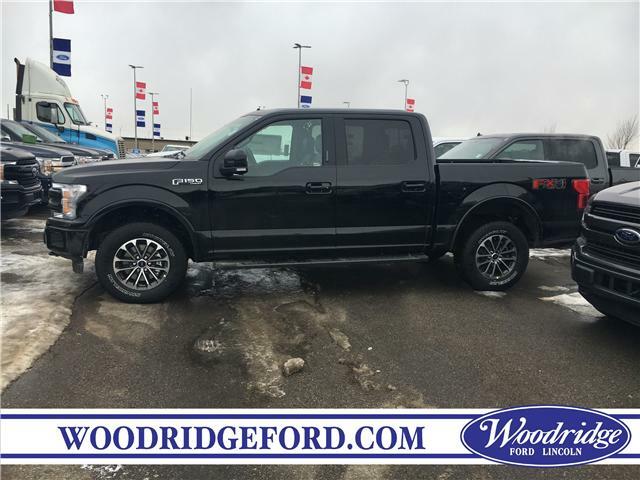 This agate black metallic crew cab 4X4 pickup has an automatic transmission and is powered by a 375HP 3.5L V6 Cylinder Engine. 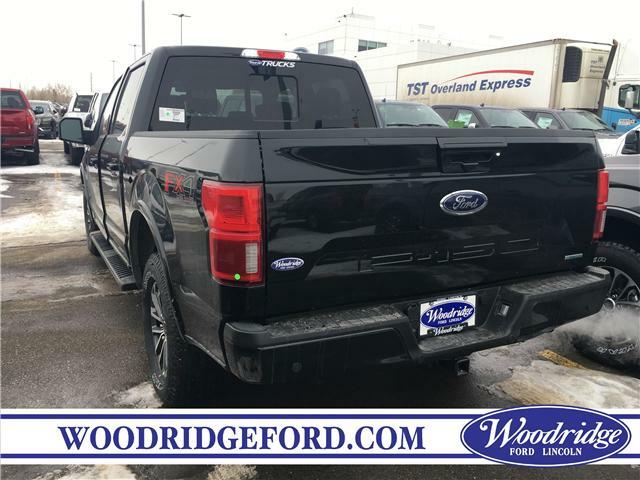 This vehicle has been upgraded with the following features: Fx4 Off-road Package, Tailgate Step With Tailgate Lift Assist. View the original window sticker for this vehicle with this url http://www.windowsticker.forddirect.com/windowsticker.pdf?vin=1FTEW1E42KFA83372. Blind Spot Information System (BLIS) Includes cross-traffic alert and trailer coverage (BLIS sensor in LED taillamp). 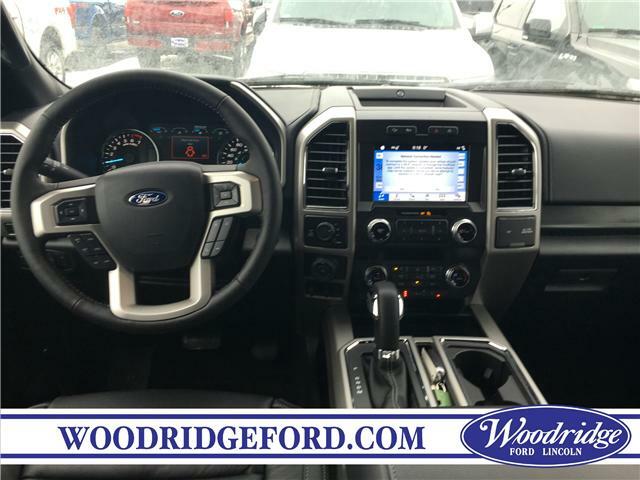 Engine: 2.7L V6 EcoBoost Includes auto start/stop technology system. High Intensity LED Security Approach Lamps Includes LED sideview mirror lights. 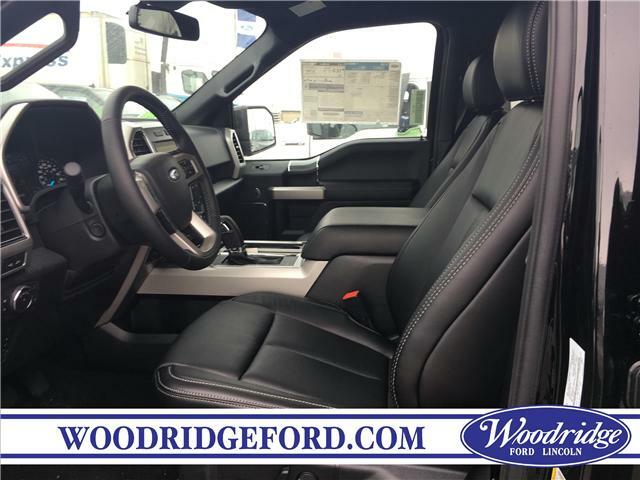 Leather-Trimmed Bucket Seats Includes heated and ventilated 10-way power driver and passenger with power lumbar, driver's side memory and flow through console and floor shifter. Manual Folding Power Glass Sideview Heated Mirrors IIncludes turn signal and driver's side auto-dimming feature. Radio: B&O Sound System by Bang & Olufsen Includes SiriusXM satellite radio, 10 speakers and subwoofer.SYNC 3 Includes Enhanced Voice Recognition Communications and Entertainment System with 911 Assist and AppLink, 8" LCD touchscreen in centre stack with swiping and pinch-to-zoom capabilities, compass and clock display, Apple CarPlay, Android Auto and media hub with 2 smart charging USB ports. Voice-Activated Navigation Includes Pinch-to-Zoom capability and SiriusXM Traffic and Travel Link. SiriusXM Traffic and Travel Link includes a 6-month subscription and is available in select markets only. * Every reasonable effort is made to ensure the accuracy of the information listed above. 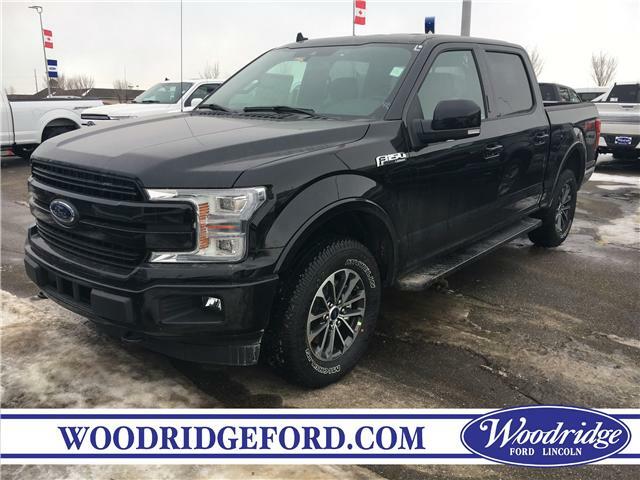 Vehicle pricing, incentives, options (including standard equipment), and technical specifications listed is for the 2019 Ford F-150 Lariat 4x4 SuperCrew Cab Styleside 5.5 ft. box may not match the exact vehicle displayed. Please confirm with a sales representative the accuracy of this information.